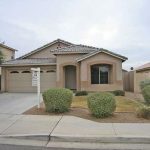 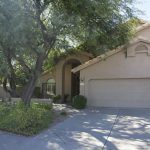 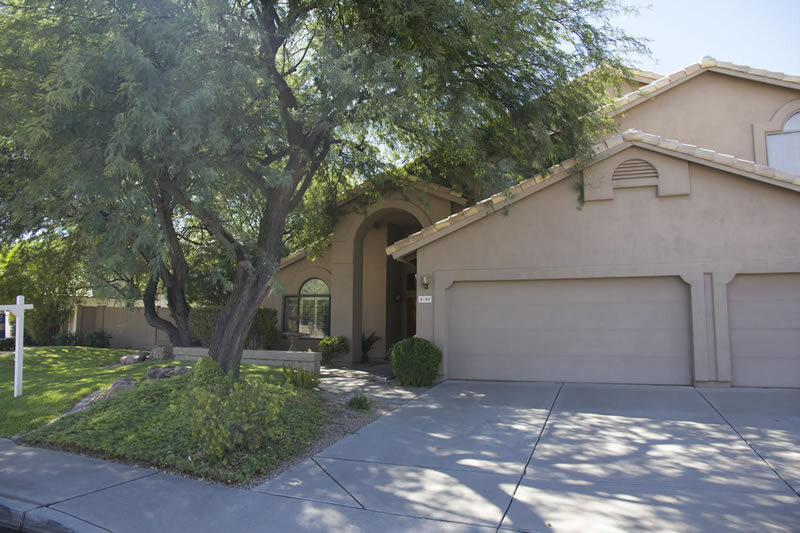 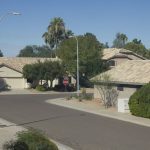 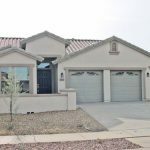 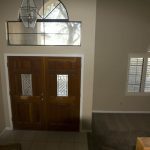 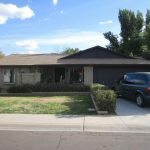 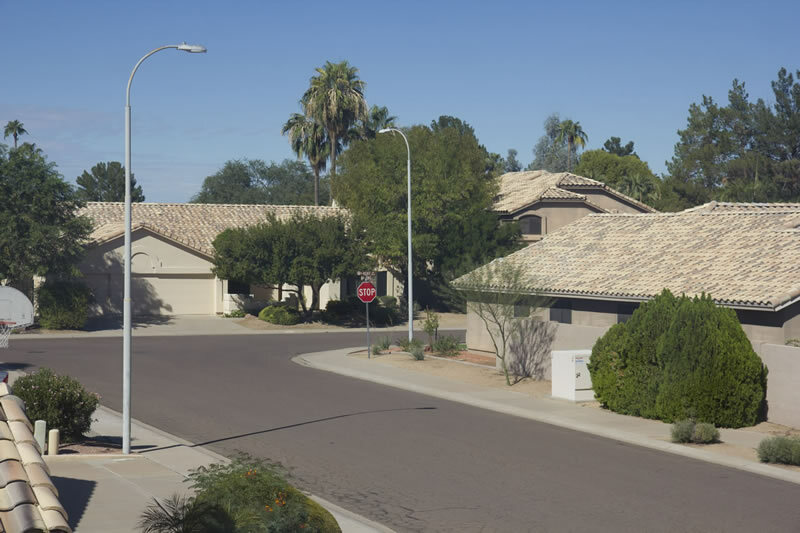 Gorgeous TW Lewis home on an oversize lot in very desirable location, a mile from Chandler Fashion Mall and the 101 Freeway. 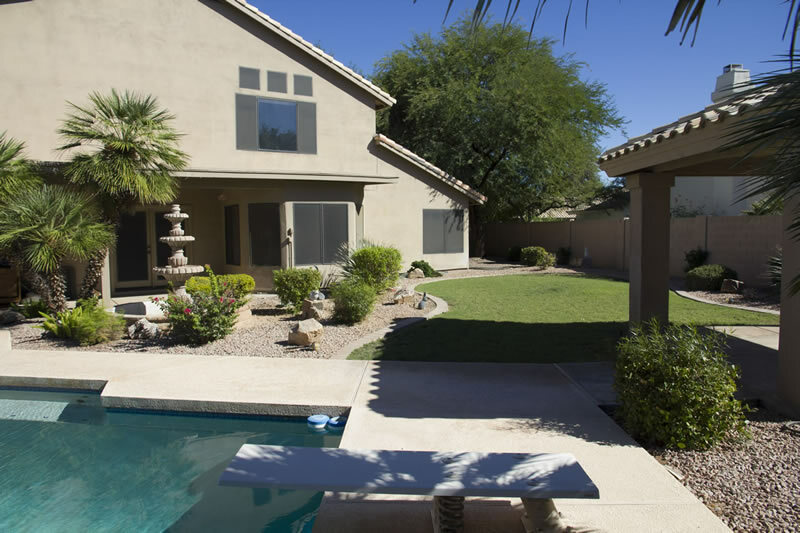 Resort style back yard with very large diving pool, gazebo and covered patio. 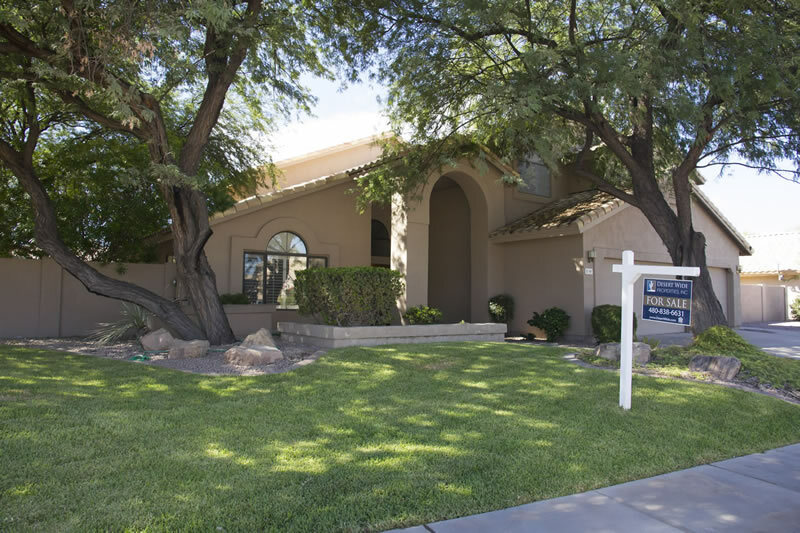 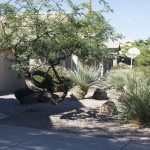 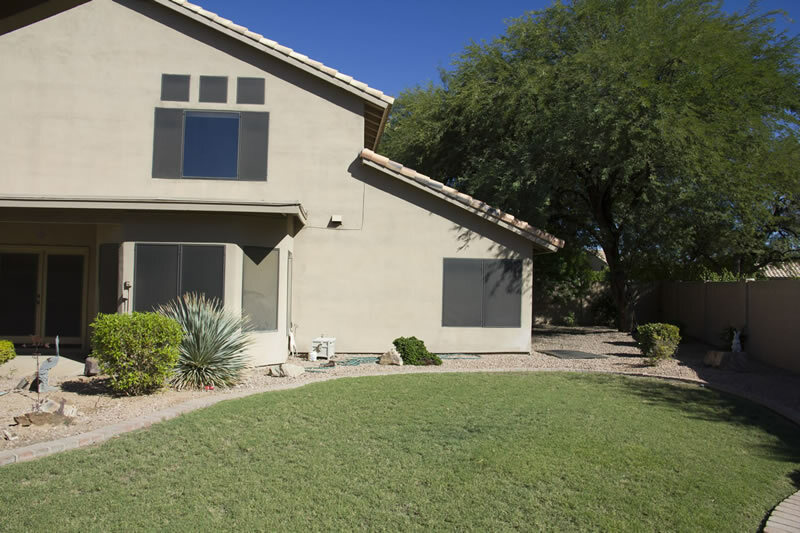 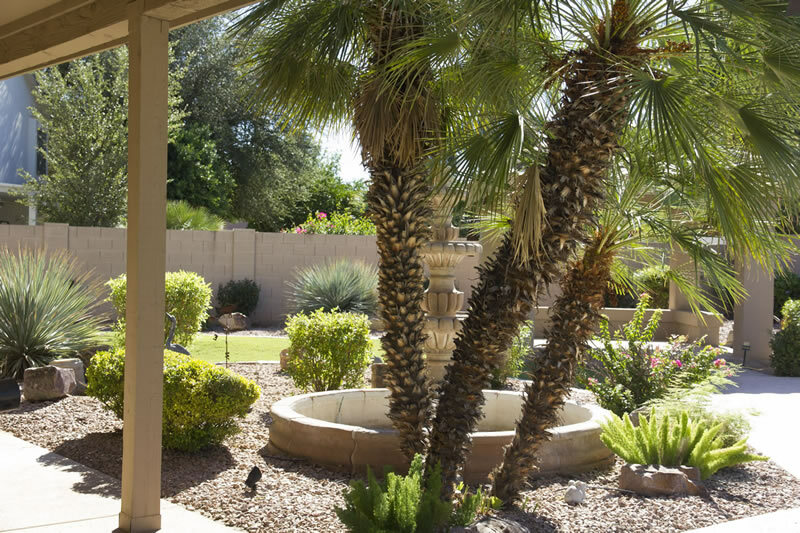 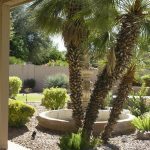 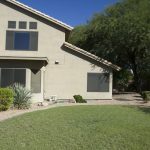 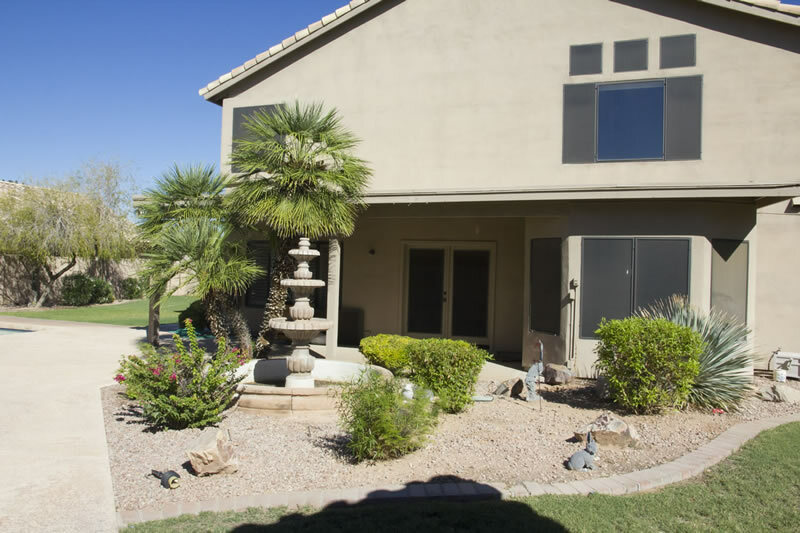 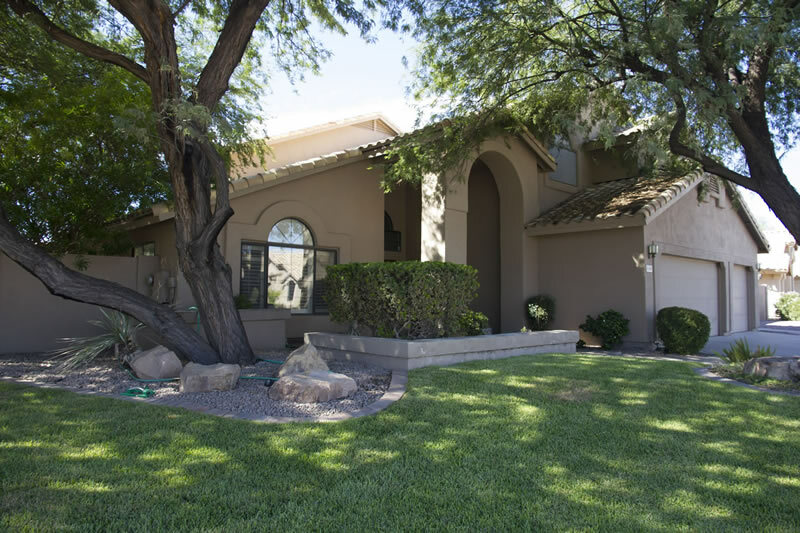 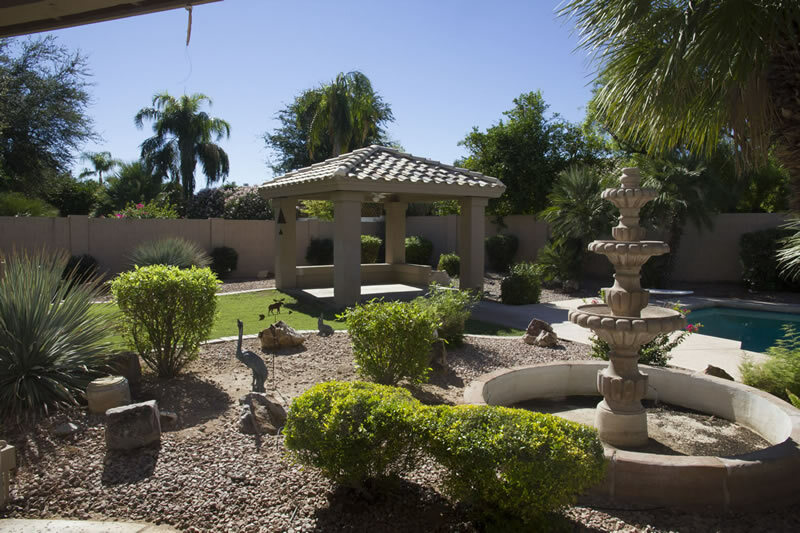 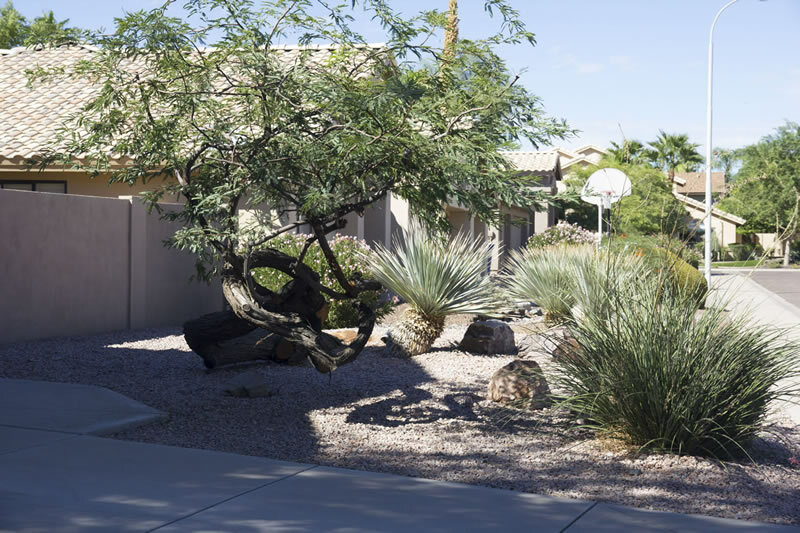 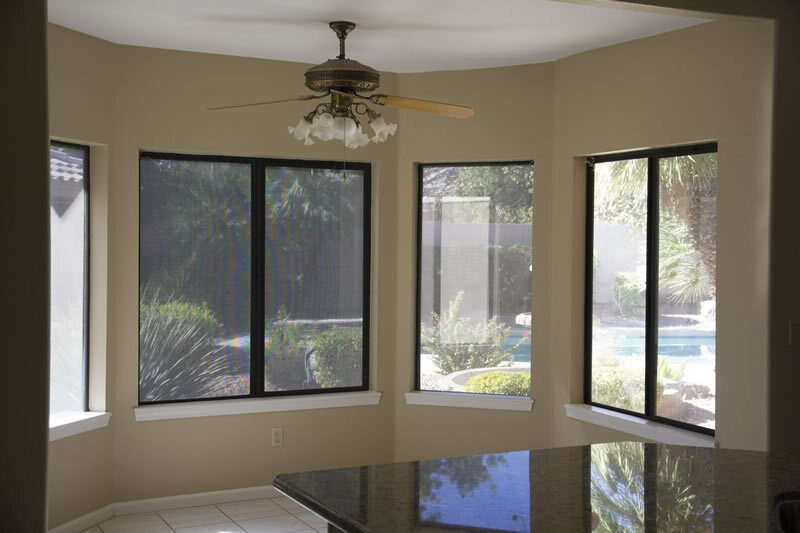 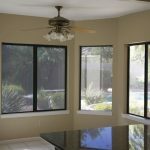 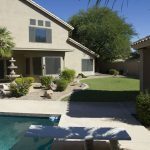 Professionally landscaped with a great blend of desert and grass. 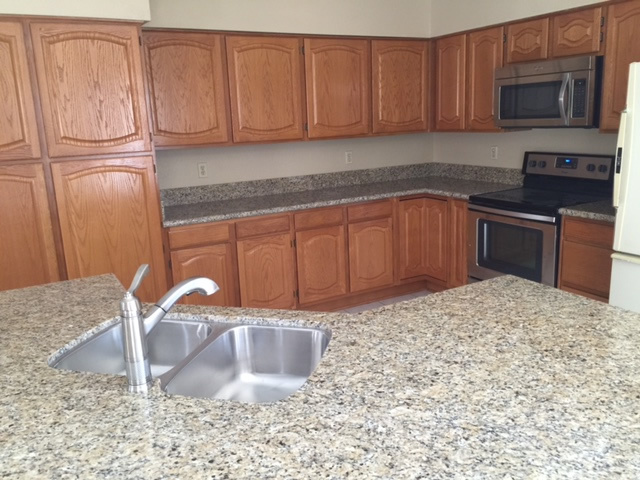 Huge kitchen with bkfst bar/Island. 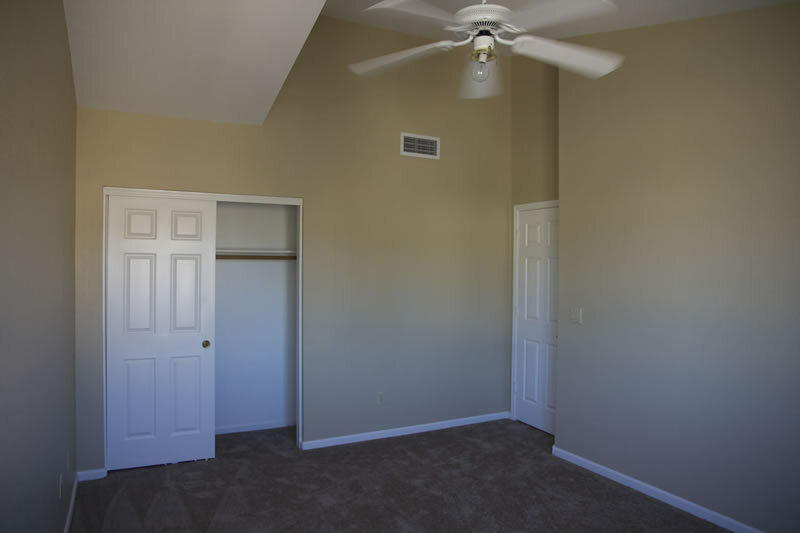 Nook with ceiling fan. 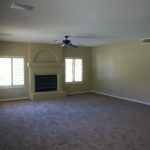 Formal dining room just off kitchen. 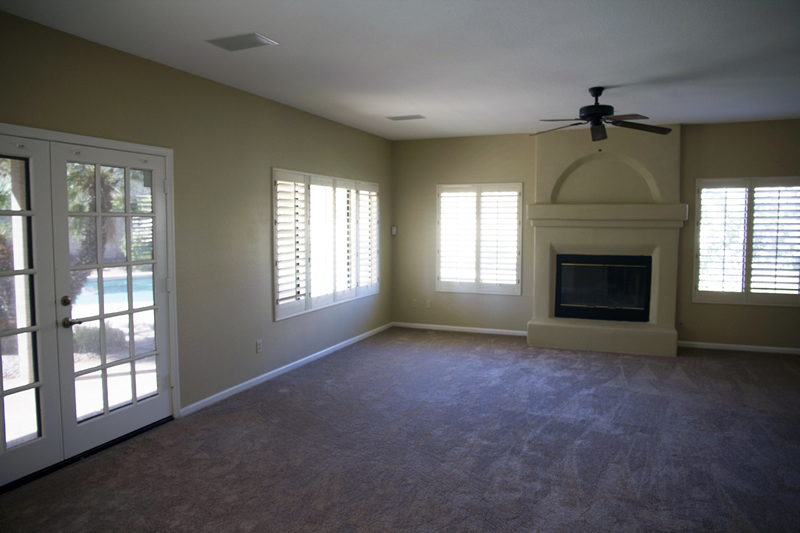 Large formal sunken living room. 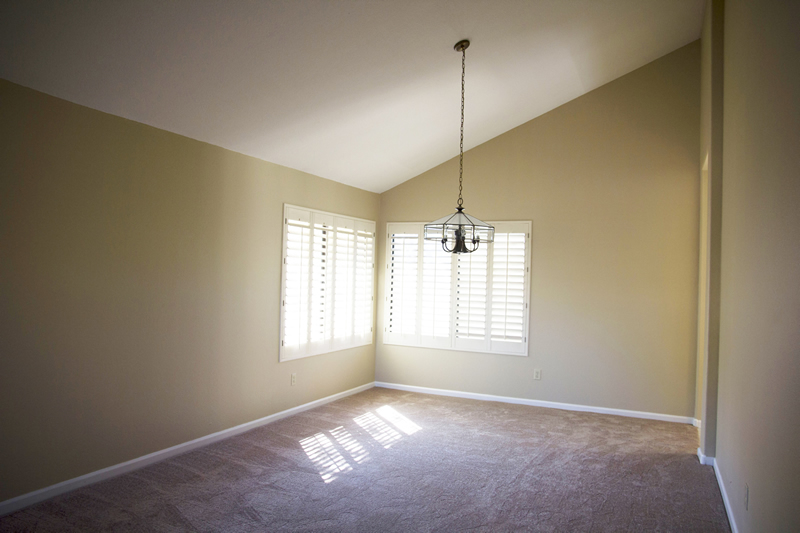 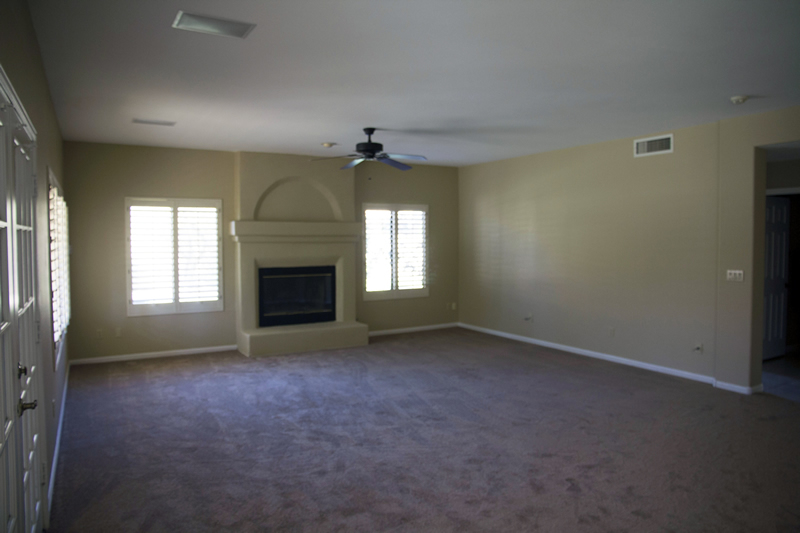 Great family room with fireplace, French doors to patio and ceiling fan. 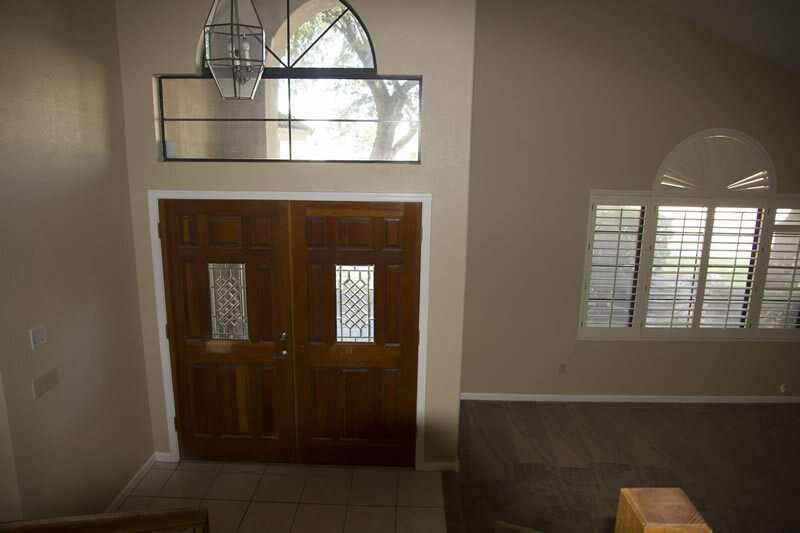 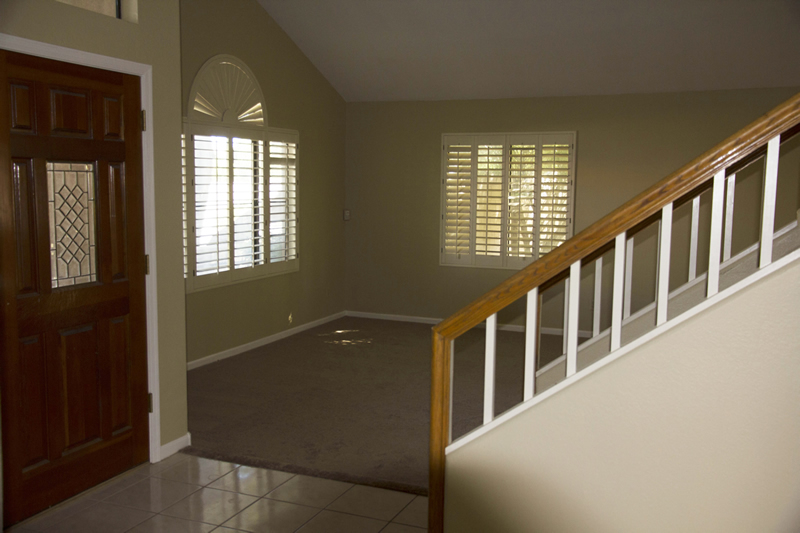 Shutters throughout the home. 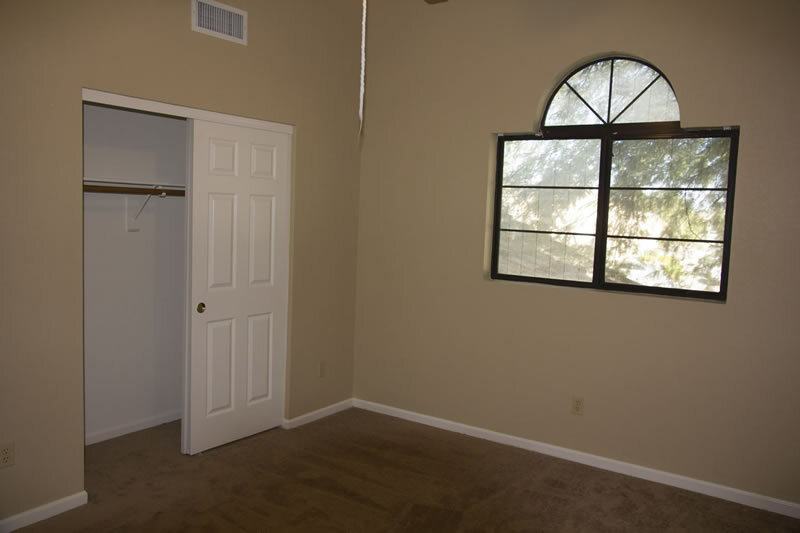 Bedroom downstairs for teen/guests. 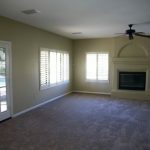 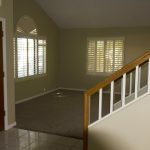 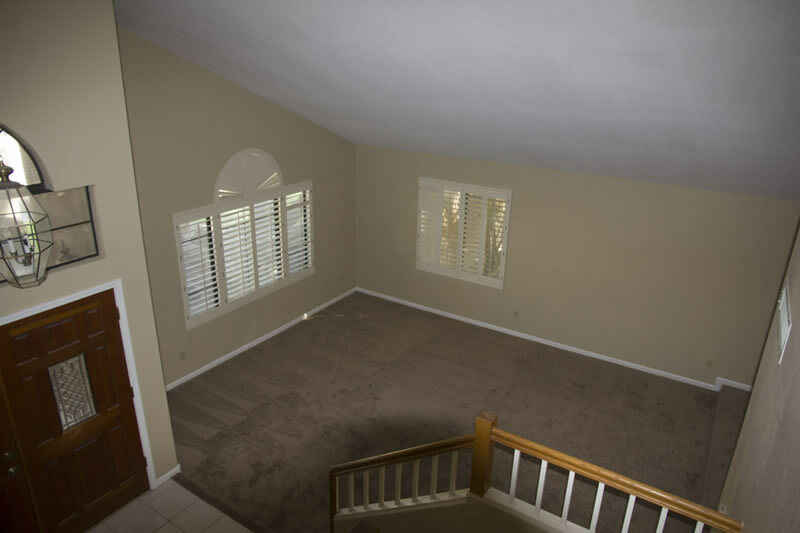 Very large master bedroom upstairs with sitting area. 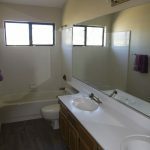 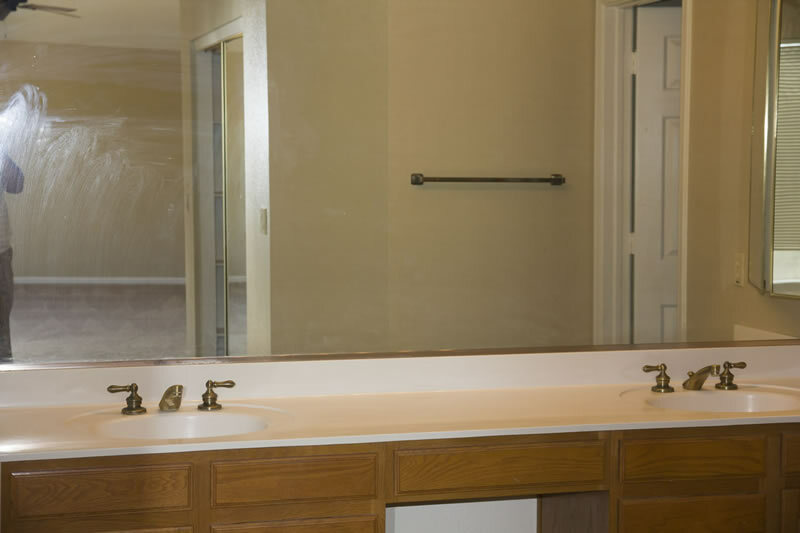 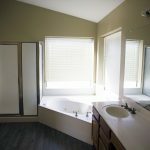 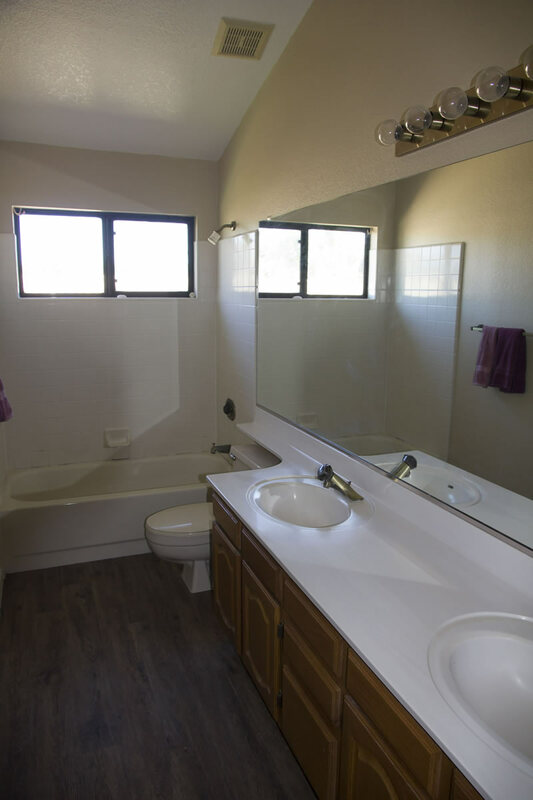 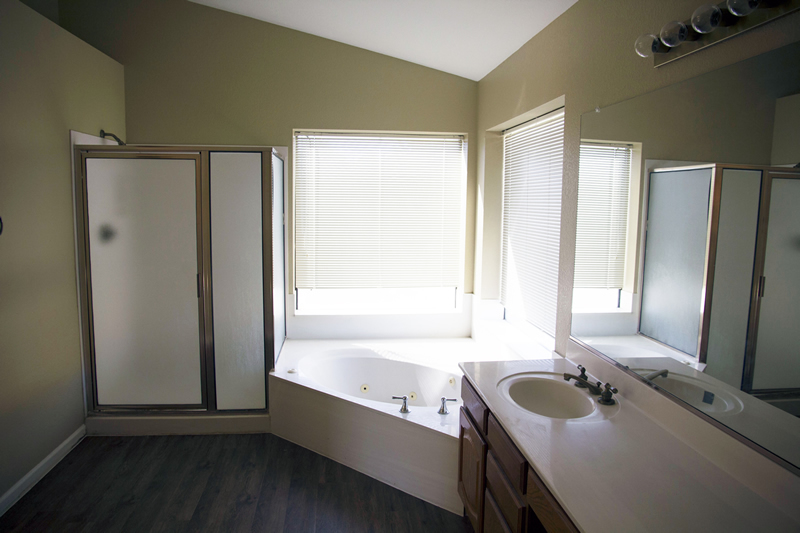 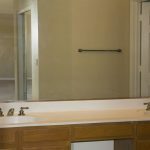 Master bath has double vanities, separate tub/shower, potty room. 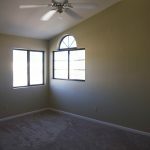 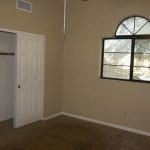 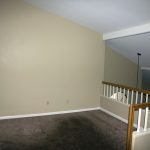 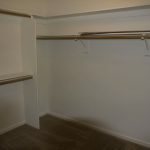 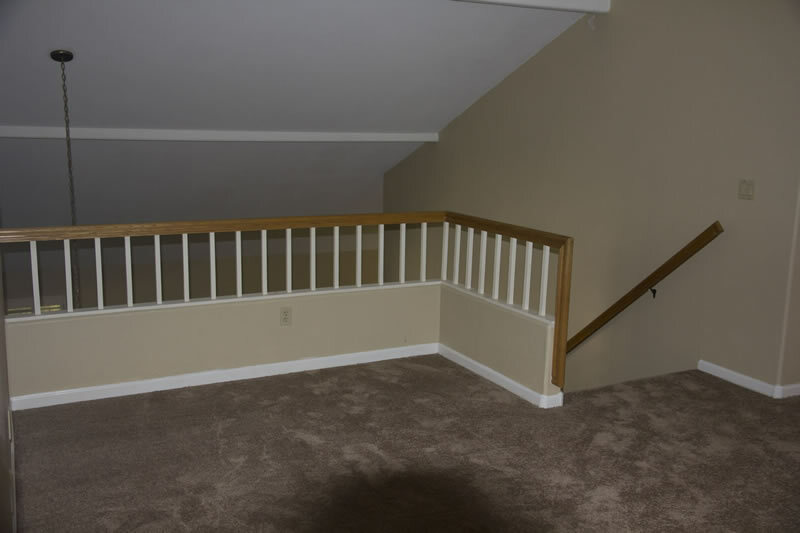 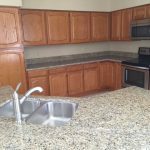 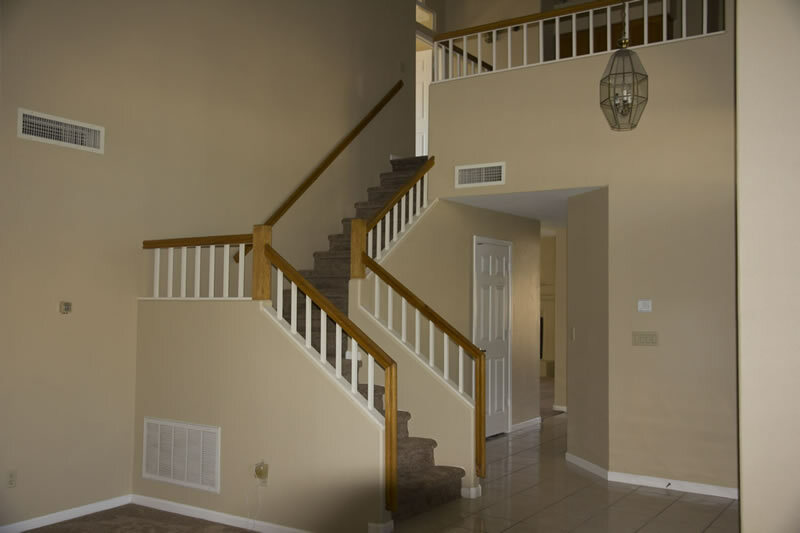 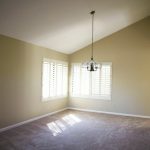 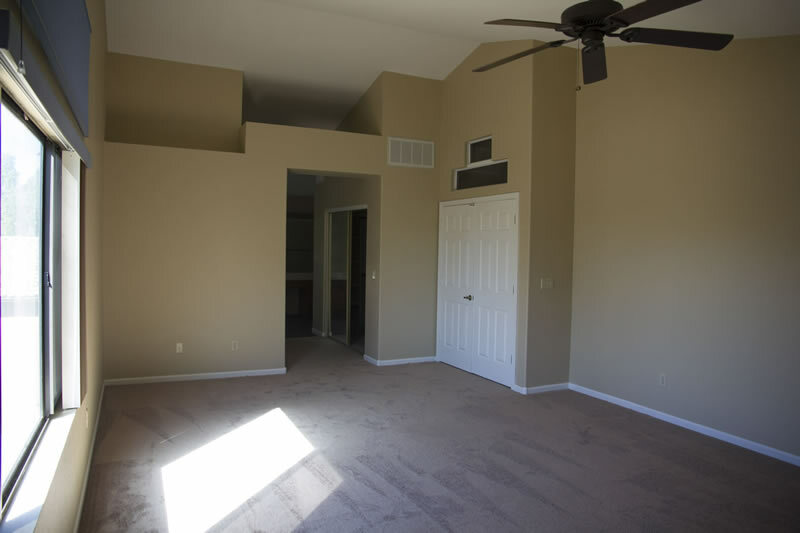 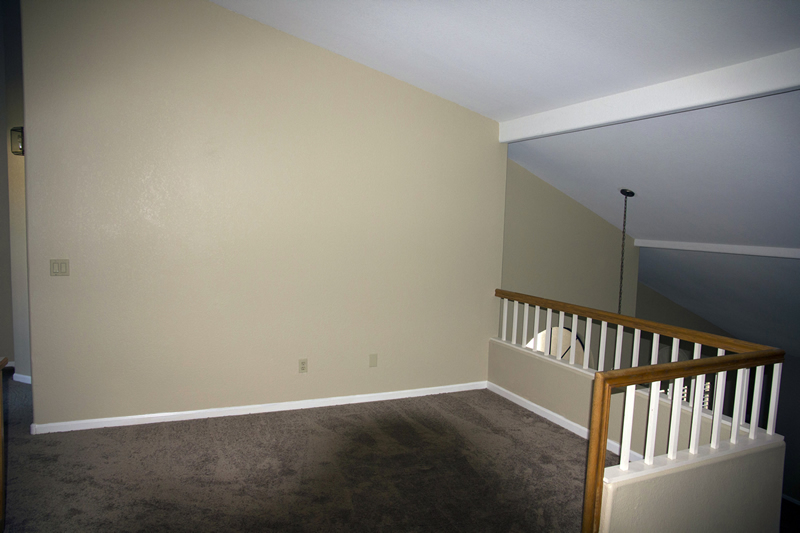 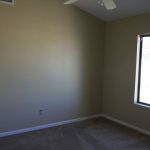 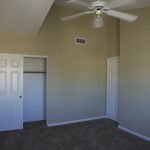 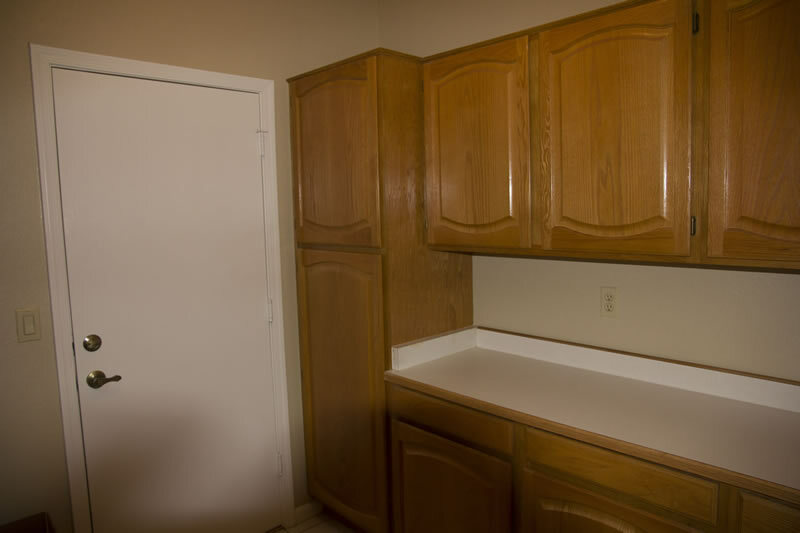 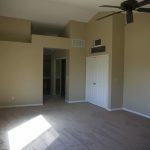 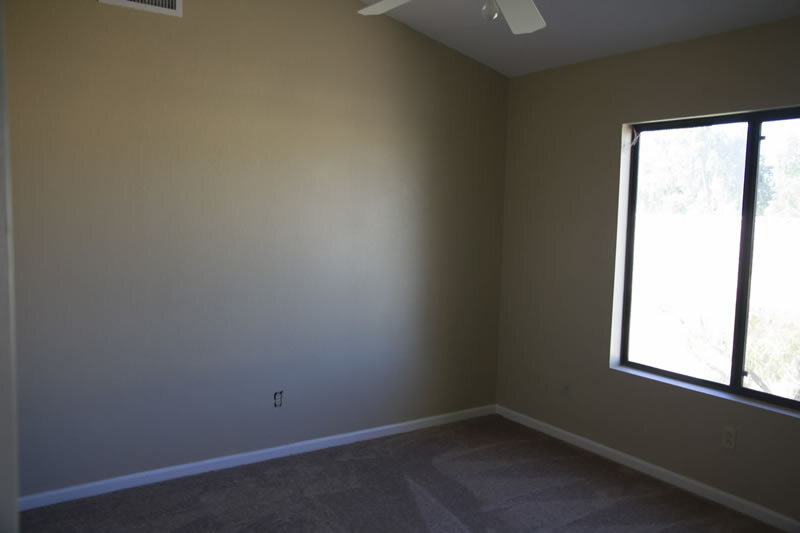 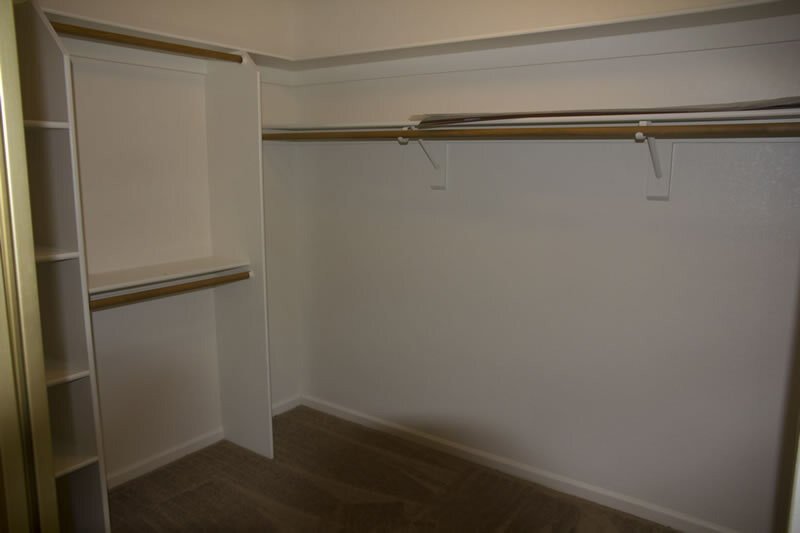 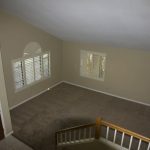 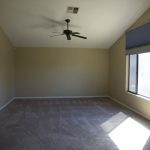 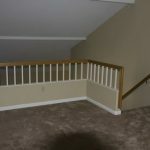 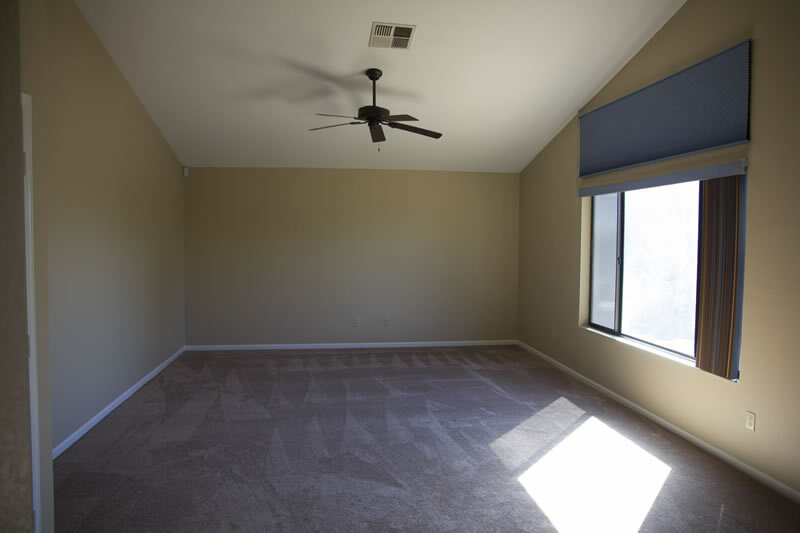 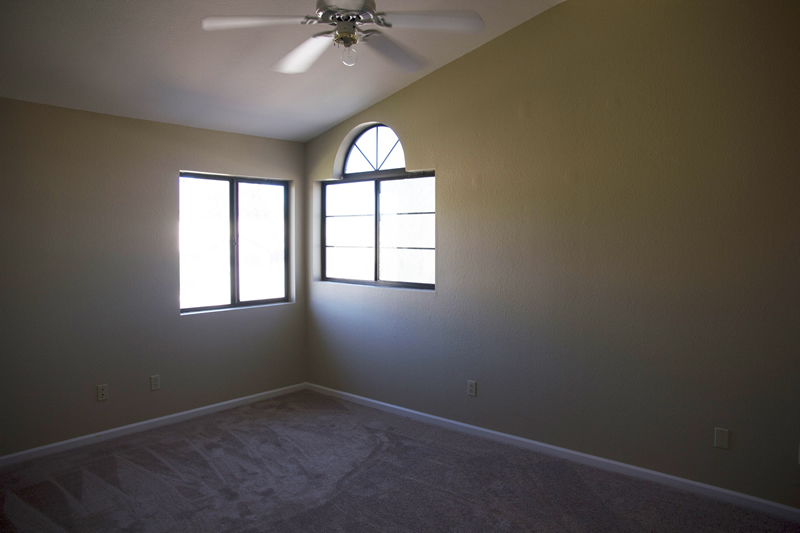 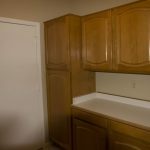 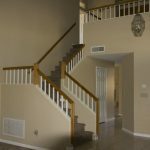 Three additional bedrooms upstairs as well as a spacious loft that can be used as a game/TV room.